Whiskyphile, noun [C] specialized / ˈwis.ki.fajl / a disciplined devotion to whisky. The latest Whisky and spirits news, new releases and independent analysis. With over 1,300 tasting notes, ratings and reviews of Scotch single malt and World Whisky. Established 2013. Follow The Whiskyphiles and receive notifications of new posts by email. 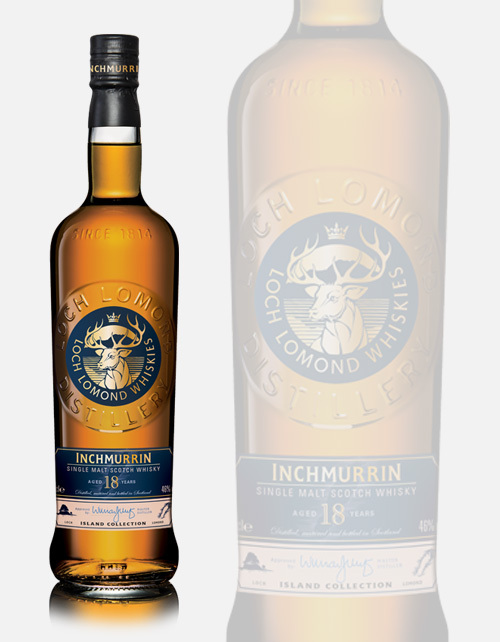 Inchmurrin Whisky is distilled in the unique stills that give the whisky its light floral and grassy notes. As whisky has been aged in wood for 18 years it brings out sweeter more woody notes from the character of the casks. During that period Tommy Wallace was our master cooper, he was responsible for selecting the best casks in which to lay down this wonderfully characterful liquid. 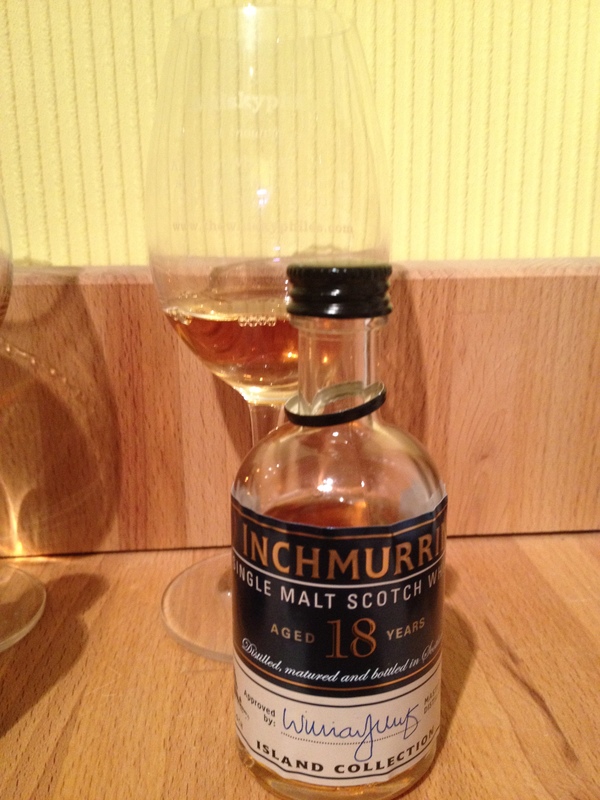 The 4th and final dram from the #InchmurrinWhisky Tweet Tasting hosted by Steve @TheWhiskyWire and @LochLomond3. 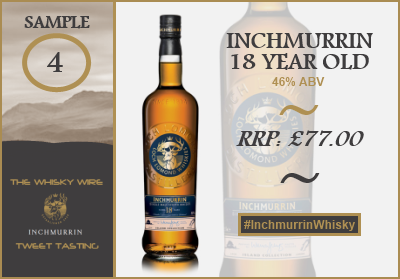 This 18 Year old represents the pinnacle of the current Inchmurrin range and returns to the same recipe as the 12 Year Old expression using 3 types of ex-bourbon cask. Long sweet honey and nut with dusty and chalky spices, sweet latte coffee. My favourite of the evening, a real after-dinner dram especially with the chocolate, black forest gateaux and latte coffee notes in here.